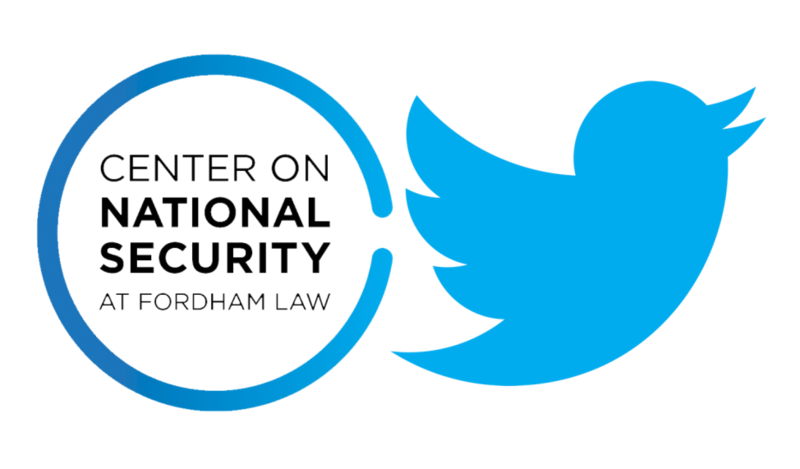 The Center on National Security at Fordham Law (CNS) is a non-partisan, educational think tank dedicated to providing thought-leaders, policy makers and the public with the tools to better understand today’s national security issues. 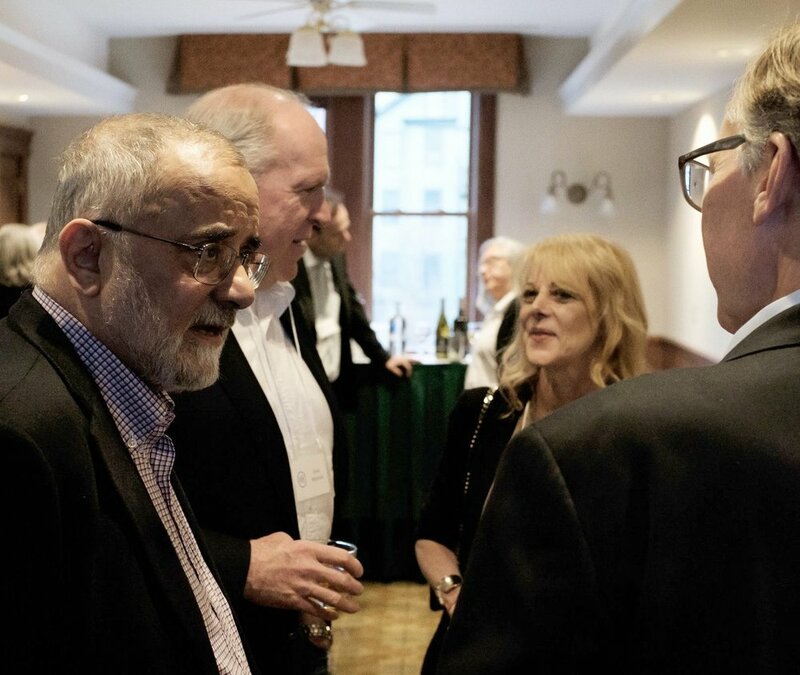 The Center hosts public events, produces research and publications which engage a wide range of viewpoints, including dialogue among generations, between the public and private sector and among individuals of note and the public. The Center produces two electronic morning news services – The Soufan Group Morning Brief and the Stroz Friedberg Cyber Brief – that increasingly reach a critical mass of the national security establishment and the public. Our daily newsletter, The Soufan Group Morning Brief, covers the most important national security, terrorism, and foreign policy stories of the day. The Stroz Friedberg Cyber Brief, our weekly roundup of cyber news, highlights developments in cybersecurity law and policy. The curated briefs encourage a user-generated experience, where readers can process information quickly through CNS summaries or delve more deeply into topics of interest through linked news sources. 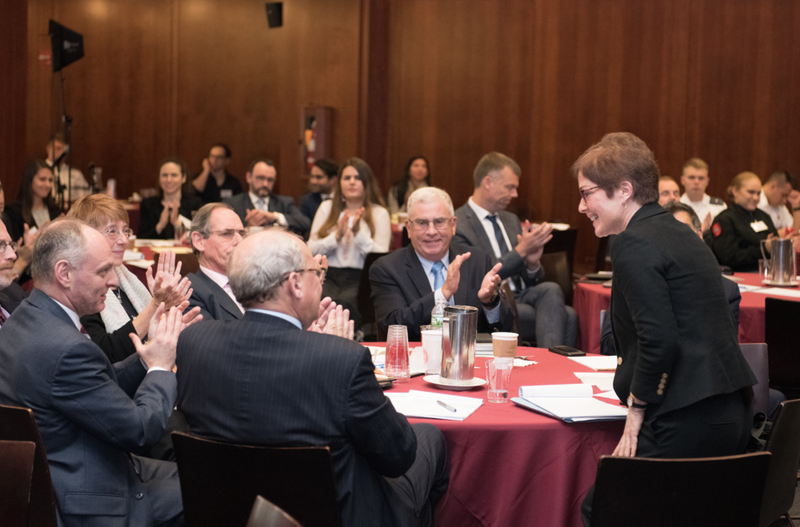 This year, we launched a new project on Proxy Conflict around the world, funded by the Carnegie Corporation of New York. The Justice Initiative is a project on National Security and the law which has included an ongoing workshop on domestic terrorism, as well as a book project on reform within the national security state. The Center continues our involvement with cyber issues which are increasingly embedded in our projects. We also host an ongoing program devoted to Women in Policy. The Center contributes to an informed citizenry by providing legal analysis and sociological data on terrorism indictments in the United States. The Terrorism Trials Database is the country’s most comprehensive data and analysis project on federal terrorism prosecutions. Through database-enabled research, we monitor the progress of terrorism cases throughout the U.S. judicial system and delve into critical topics, such as radicalization trends, socio-economic factors, legal strategies, and sentencing issues for those accused of terror-related crimes. 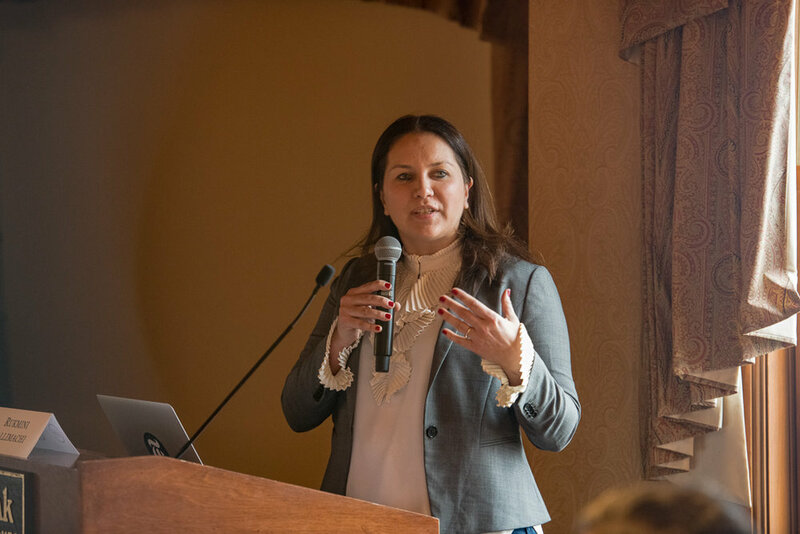 The Center’s terrorism database and connected reports have become an invaluable tool for lawyers, journalists and students of terrorism. The Center regularly hosts public events, both evening and day-long conferences, on national security and foreign policy topics such as: drones and targeted killings, surveillance law and policy, the evolving military, cyber security, international terrorism, US-Middle East policy, and the conflicts between the executive branch, the courts, and Congress. 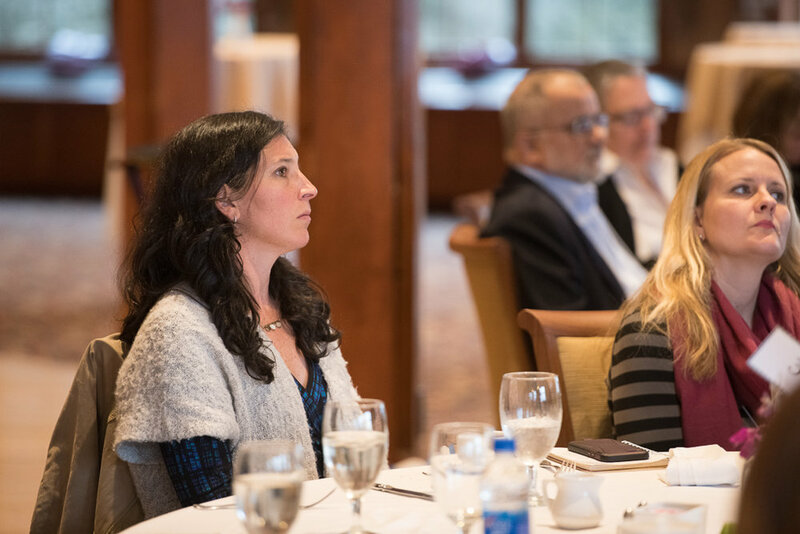 These programs facilitate open dialogue on controversial and important policy issues, bringing them to the forefront of the national security debate and promoting public conversation. It is a core practice of the Center to convene policy workshops, which include a wide range of perspectives and stakeholders, facilitating dialogue with the public and private sectors. Our foreign policy work has made the Center a go-to destination for off-the-record discussions among officials and others. Donate electronically by clicking the above link which includes an option for the company matching program.